Agritech startup company TaniGroup, consists of TaniHub and TaniFund, announces Pre-Series A funding worth millions of dollars. The round is led by Alpha JWC Ventures and followed by some angel investors. It’s expected to help TaniGroup improve its capacity and expand its market, both domestic and export needs. The objective is to help farmers improving life along with the farming industry. TaniFund is the crowfunding platform that provides funding for farmers. country, digital solution for this sector gives many opportunities. TaniGroup believes that there are too many issues in farming sector to solve alone. Therefore, the partnership of stakeholders, including regulators and all industry players, is an absolute necessity. a solution that creates efficiency in the complex farming business. 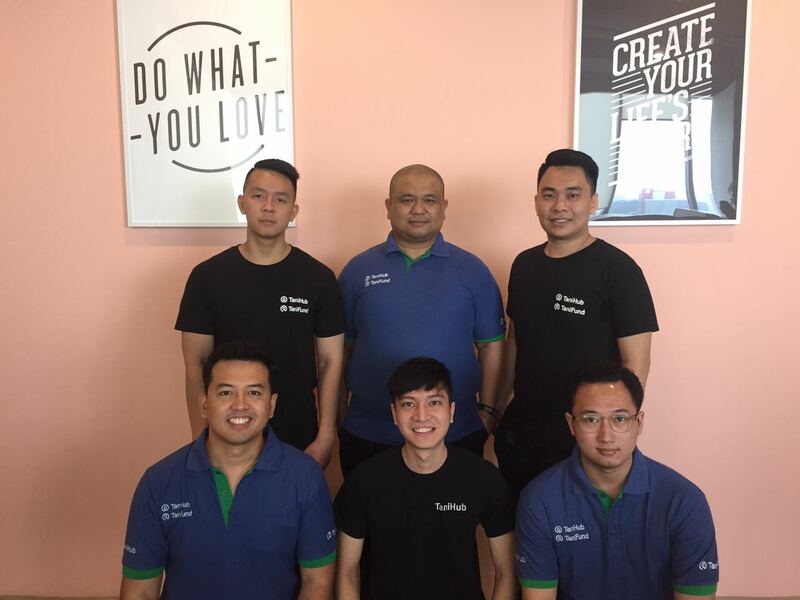 Keeping up with our focus to make the best out of Indonesia, Alpha JWC Ventures is ready to partner with TaniGroup for making additional value, accelerate innovation, and bring positive impact to Indonesia’s agriculture industry.” Jefrey Joe, Co-Founder and Managing Partner of JWC Ventures, explained.